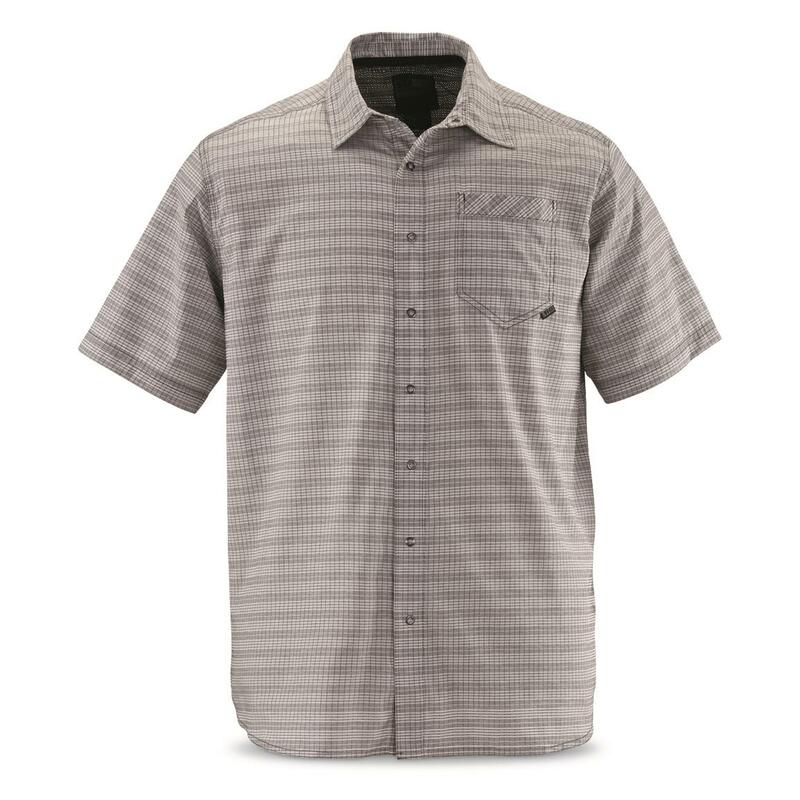 For concealed carry in sweltering summer weather, button up in the lightweight comfort of the 5.11 Tactical® Intrepid Shirt. It's made from light-yet-durable 2.74-oz. 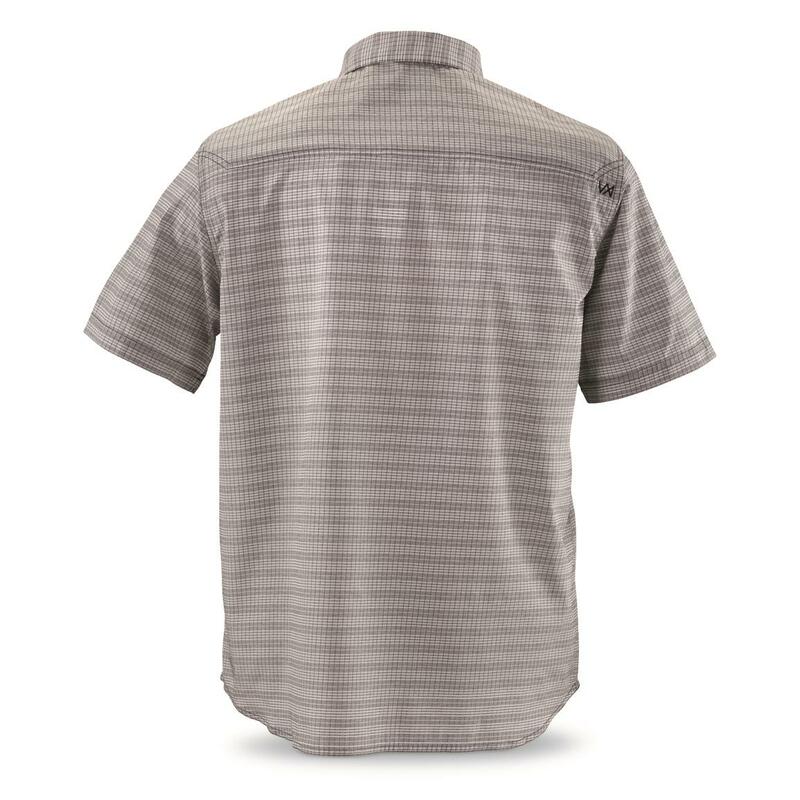 polyester that sports a moisture-wicking finish and features a mesh back that helps keep you cool. Even better, it's equipped with essential tactical features like the RAPIDrawTM placket, a revolutionary design in concealed-carry clothing design that grants immediate access to a shouldered sidearm. Cool Military-grade Italian Safari Shirt duo at a great price! Runs Bigaria-label="A rating of 1 means too small, a rating of 5 means too big, a rating of 3 means true to size. This items average rating is 1.9.